Everyone knows that moms have eyes on the back of their heads, but what about dads? Backed by a lineup of award winning products, VTech has dads everywhere covered this Father’s Day. I know from experience that sometimes Dads can definitely be more paranoid and nervous about a new baby than moms so a monitor that gives dads peace of mind this Father's Day really is the gift to give! 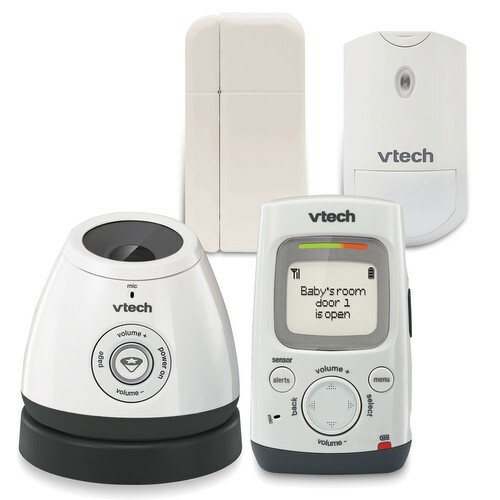 One of the best ones on the market, in my opinion, is the VTech Safe&Sound® DM271-102 DECT 6.0 Digital Audio Baby Monitor with Open/Closed and Motion Sensors! With its open/closed and motion sensors, dad can place them in “off-limit” areas and get alerts straight to the parent unit when baby (or toddler) has opened something they shouldn’t. Additionally, should baby need extra soothing, the audio monitor is equipped with a glow-on ceiling night light that projects the moon and stars and plays a gentle lullaby as baby drifts to sleep. They really have thought of everything with this monitor! Got a wild child that is crawling everywhere?? This is the monitor for those parents for sure! 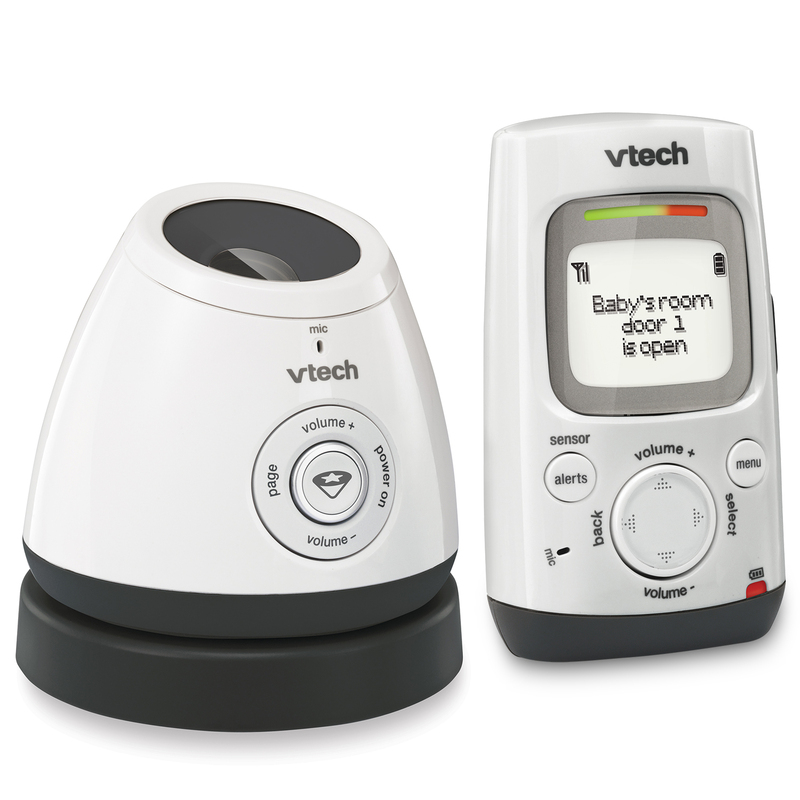 Featuring two smart home sensors, the VTech Safe&Sound® DM271-102 DECT 6.0 Digital Audio Baby Monitor with Open/Closed and Motion Sensors lets you stay connected to your baby like never before. Know if your child is somewhere off-limits with open/closed and motion sensor alerts on doors, cabinets, open spaces or anywhere else you want to safeguard. Got a baby that needs a little extra soothing at night or is scared of the dark? This monitor features a baby unit that doubles as a glow-on-ceiling night light that projects stars and the moon onto the ceiling and can be easily adjusted to best suit your nursery. Plus, the DM271-110 plays a gentle lullaby to soothe your baby during quiet time. Other features include a two-way, talk-back intercom, built-in belt clip and up to 1,000 feet of range, so you can stay connected as you go about your day. Worried about security? No worries with with this monitor! Hear every sound your child makes over a secure, DECT 6.0 connection knowing no one but you is listening! Got a worried, anxious, worn-out, new Dad on your Father's Day gift list this year? 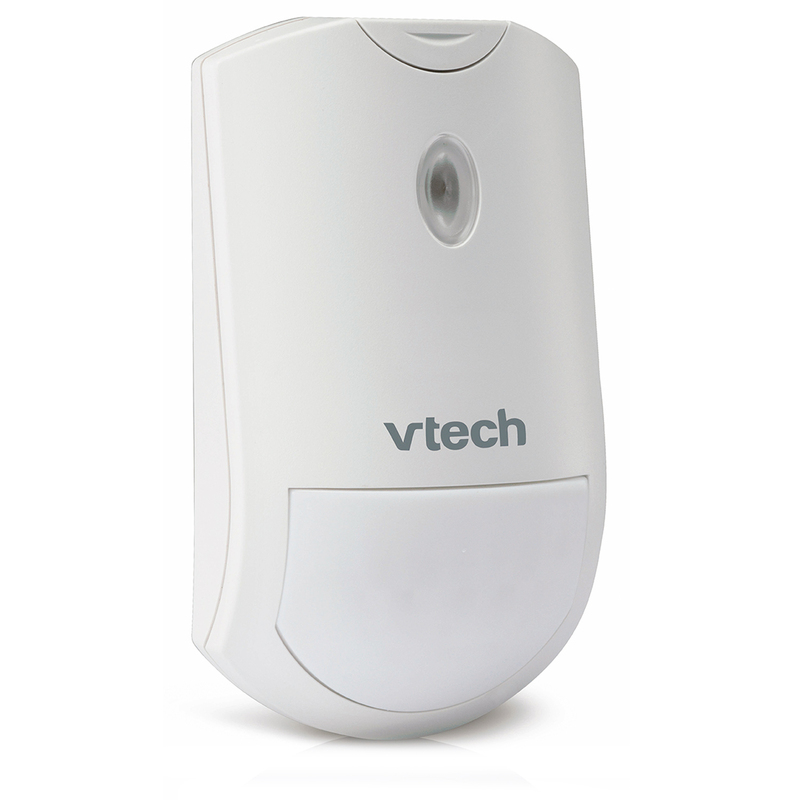 Give them peace of mind with the ultimate baby monitor - the VTech Safe&Sound® DM271-102 DECT 6.0 Digital Audio Baby Monitor with Open/Closed and Motion Sensors!